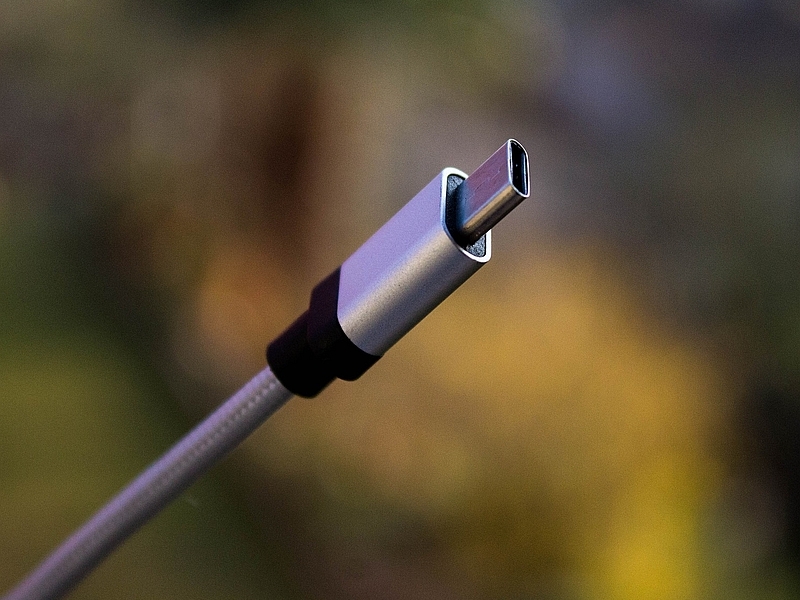 Previously we have seen few reports stating how a third-party non-compatible USB Type-C cable can fry your smartphone. However, USB Implementers Forum or the USB-IF now plans to prevent such situations with the announcement of an authentication specification. USB-IF during the Intel Developer Forum in Shenzhen, China announced a new set of software rules in the form of USB Type-C Authentication Specification. When you club any power adapter, cable, or accessory that supports these specifications with a host device such as a laptop or a smartphone, the host device will be able to verify if the connected accessory is compatible or not and if it has been certified by USB-IF. This authentication information is transmitted using 128-bit encryption even before the accessory starts charging the device or transferring data. The specifications will also work if the charger and cable are being used only for charging the host device. USB-IF added that the authentication specification not only lets you know if the third-party accessory is compatible or not, but also combats malware that use USB to affect other devices. It added that the authentication specification should be easy to implement in accessories as it “references existing internationally-accepted cryptographic methods for certificate format, digital signing, hash and random number generation.” As for the host devices, these specifications can be implemented in the form of a combination of software and firmware updates. However, this will depend on the OEMs. Although the accessories that are already in the market cannot be updated with the authentication specifications, manufacturers can in future start making new ones that support the standard.